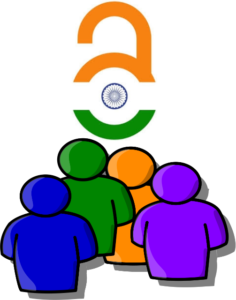 The Open Access India is looking for new members to join its Working Group to plan and work for ‘Open Access the Default by 2020‘ in India. 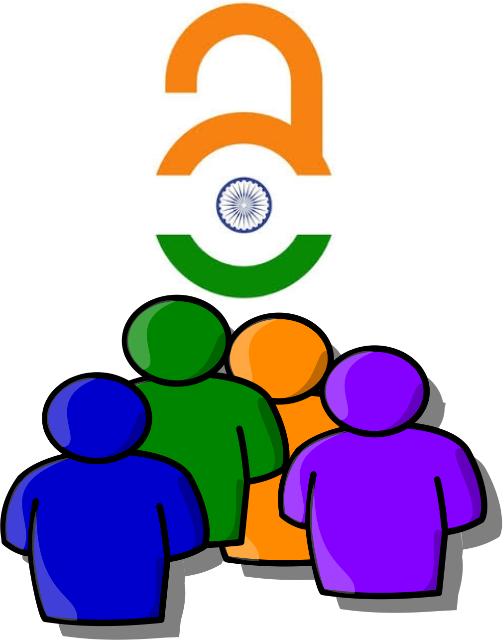 The Open Access India community of practice is formed to advocate Open Access, Open Data and Open Education among the students, researchers, teachers, professors, scientists and policy makers. Therefore, the working group members are expected to actively participate in the group communications and discussions about Open Access, Open Data and Open Education. The members would engage with the research and academic community by conducting talks or seminars at their respective work/study places. They would also support and guide the Open Access India Ambassadors and write blog posts on the issues related to Open Access, Open Data and Open Education in India and the World. The working group would participate in weekly/monthly calls and share/discuss the work plan.The Open Access India is a voluntary community of practice and the participation in the working group or for that matter any role is voluntary. Any member of a working group may step down at any time. Upon constitution of the new working group, the members may elect/select the working group chair and co-chairs. To submit an expression of interest, please fill-out the form here by mentioning a short motivation paragraph outlining work, experience and interest on Open Access, Open Data and Open Education. The current working group members may also express the interest. The deadline for submissions is 10th October, 2016. A week before the Open Access Week 2016, the new working group would be in place. Please note that participation in the Open Access India is voluntary. Feel free to get in touch with sridhar[at]openaccessindia[dot]org if you have any questions. For the current working group constitution, please visit About Us on Open Access India website. Adopted from Call for Members: FOC Working Group “An Internet Free and Secure” (February 2016). Accessed on 20 September 2016.